Free WordPress Theme – Motion Style | WordPress Theme | All Free Web Resources for Designer - Web Design Hot! Motion Style is modern and professional design free premium WordPress theme with theme options page and featured content area. Suitable for any niche. 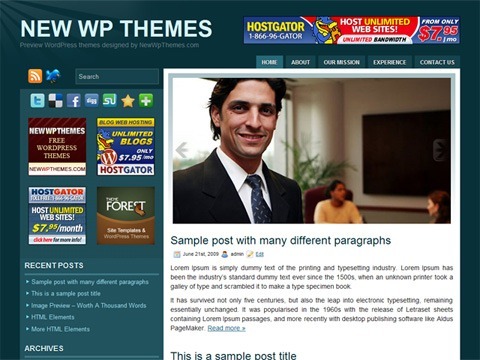 This entry was posted on Monday, January 18th, 2010 at 11:57 pm and is filed under WordPress Theme . You can follow any responses to this entry through the RSS 2.0 feed. You can leave a response, or trackback from your own site.